Many homeowners neglect fire safety when designing and equipping their homes, limiting the effort to a battery operated or hard-wired basic smoke detector. 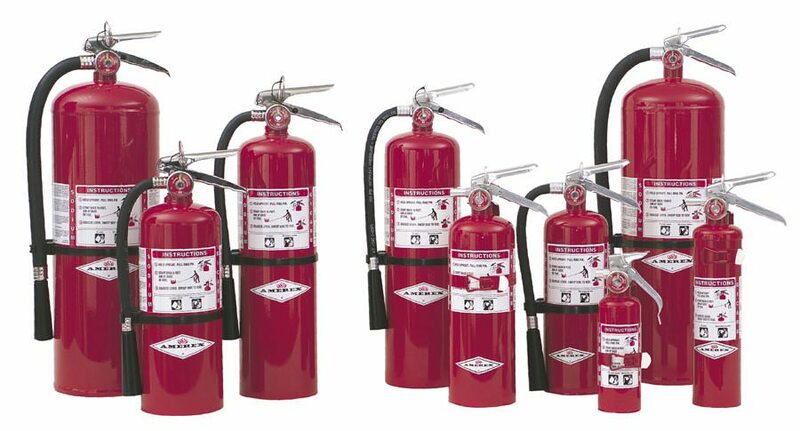 However, every home should also be equipped with up-to-date fire extinguishers, especially those homes located well away from emergency response. And there is a new improvement on the generic smoke/CO2 and CO detectors. Every cook has experienced the burned toast smoke alarm, or the beeping warning in the middle of the night alerting a low battery. In fact, the annoyance factor can result in a true safety issue, as many as 73% of smoke detector failures are due to disconnection. 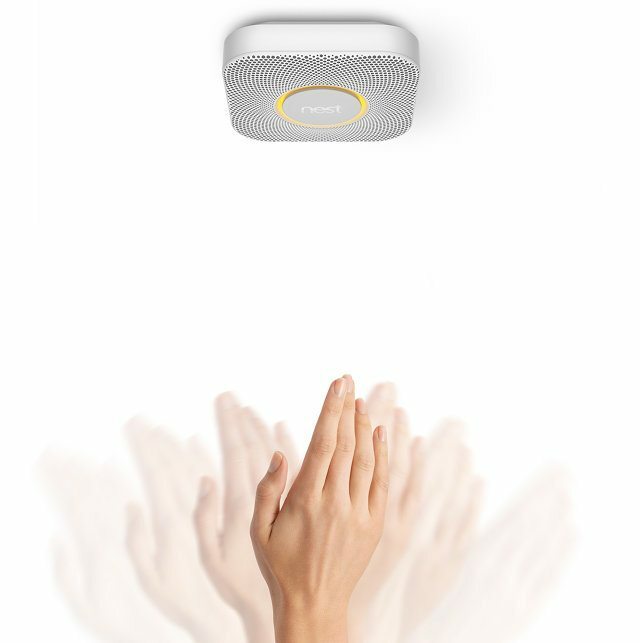 Fortunately, the folks at Nest have decided to direct their attention to a redesign of the smoke/CO detector, the Nest Protect. Before it emits the loud alarm, Nest Protect gives a heads up warning with an illuminated ring and a human voice announcing that smoke or carbon monoxide levels are rising. If there’s no emergency, just stir fry, a simple wave of the hand can silence the unit. If there’s no cooking occurring, it is important to respond appropriately when the warning is issued. 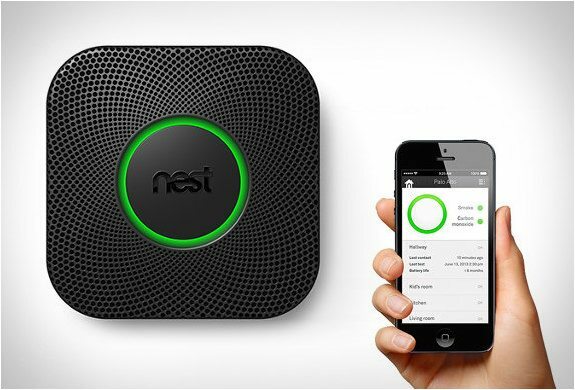 The Nest Protect’s wave shut off requires the hand to be within two to eight feet. Like Nest’s earlier entry in to the home market with the Nest thermostat, the Nest Protect is configured with Wi-Fi and can provide remote access and information. The system also provides a place on your smart device to enter contact information, initiate 911 calls, or store an emergency escape plan for reference when an actual emergency occurs. • B – Flammable Liquids. To put out fires from liquid petroleum based products, such as gasoline, grease, oil and oil-based paints. • C – Electrical Equipment. To be used on fires involving appliances, tools or other electrically energized or plugged in equipment. • K – Combustible Cooking. Once limited to professional kitchens, these extinguishers put out fires involving vegetable or animal fats found in cooking appliances. These are now available in sizes appropriate for home use. Homeowners should position fire extinguishers in easy reach of their application sites. For example, some places to locate a fire extinguisher in the home include a general central location, near a fireplace or woodstove, in the kitchen, in the garage or basement, and in the furnace room. The type of extinguisher selected should be appropriate for the type of fire most likely to occur in the area. Extinguishers should be up to date and inspected regularly to ensure proper functioning in an emergency. The U.S. Fire Administration recommends the following assessment when deciding whether it’s time to use a fire extinguisher. For more information on fire extinguisher use, visit their website.